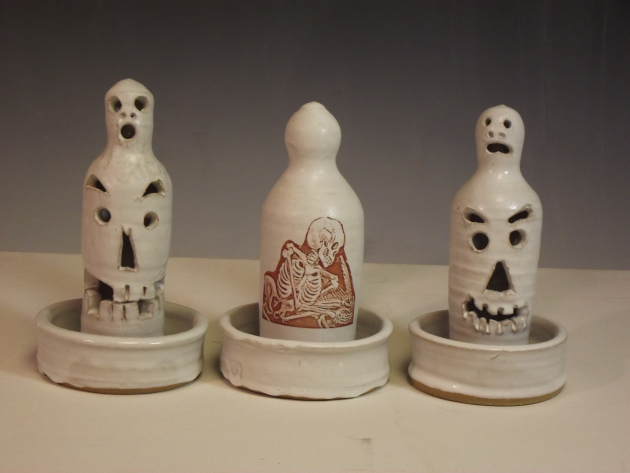 FSU Art MFA ’10 Stephen Hawks runs the ceramics program at the Brownsville campus for University of Texas Rio Grande Valley School of Art along with three other ceramic artists: Raheleh Filsoofi, Alexander Comminos, and Julian Rodriguez. Logos Empiricus, works by Stephen Hawks, opens at Artevivo Art Studio, owned by Teodoro Estrada, on Friday April 20, 2018. Exhibit reception is from 6 – 9 pm. 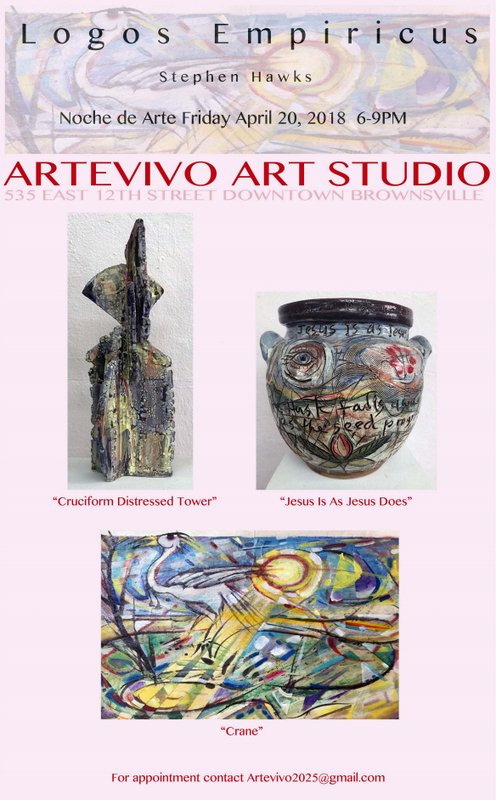 Artevivo Art Studio is located in Brownsville TX, at 535 E 12th Street between Washington and Elizabeth.